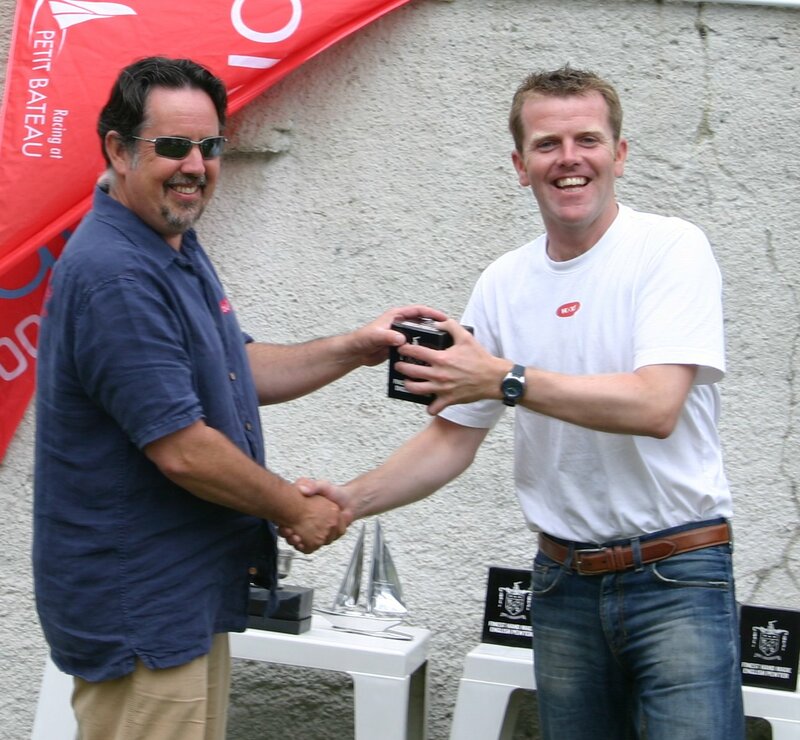 Bristol, 12th August 2008 – Barry Hurley, originally from Cork, but now living in Dublin, has finished runner up in both classes of the bluQube solo 1000, single handed yacht race. His boat ‘Dinah’ (a modified JOD35) was 2nd in the open class, which is based on the actual placings of boats as they cross the finishing line and also second overall in the coveted IRC* class. The bluQube Solo 1000 involved 3 legs (Mylor, England to Kinsale, Ireland – 185 miles, Kinsale to Santander, Spain - 525 miles and Santander to Camaret, France - 290 miles, covering a total of 1,000 miles. Twenty boats competed in the race which set off from Falmouth (Mylor) on 29th June 2008. Barry comments on his success, "I am delighted with my performance in what is one of the most challenging races I have ever participated in. During the winter my friend Bob Hobby (a fellow sailing enthusiast and editor of the on-line sailing publication www.sail.ie) and I gave my boat Dinah a complete refit. Everything inside was rebuilt to make her lighter, stronger and faster. Barry aged 31, has been sailing for over 20 years and spends every moment he can on the water. In addition he is no stranger to pressure as he balances his sailing hobby with his job as Head of Finance Operations for O2 Ireland. *The IRC is a system of handicapping sailboats and yachts for the purpose of racing. Managed by the Royal Ocean Racing Club (RORC) it allows sailors to compete on an equal footing with larger yachts therefore results are based on the sailing skills of the helmsman alone. The PB forum allows immediate access to a wealth of expertise and advice, plus an archive of “posts” going back over 7 years. PB members now cooperate in organizing an extensive programme of quality single-handed races. 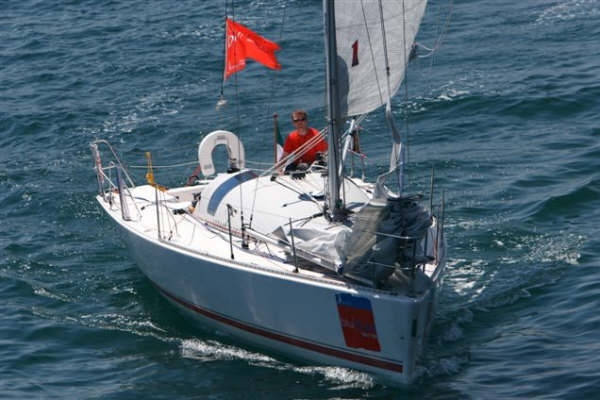 In 2008 they will range from a four race series based in the Solent through to a 1000 mile oceanic challenge sponsored by bluQube accounting solution which has been designated the official qualifier for OSTAR 2009. This press release was distributed by ResponseSource Press Release Wire on behalf of TTA Communications (Bath) in the following categories: Men's Interest, Sport, Business & Finance, Computing & Telecoms, for more information visit https://pressreleasewire.responsesource.com/about.